A chunky fireplace with a gentle point on the arch, The Oxford Fireplace works very well complimented by large pieces of furniture. 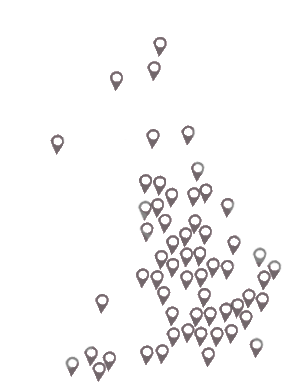 Providing quality Oxford Fireplaces for your home. 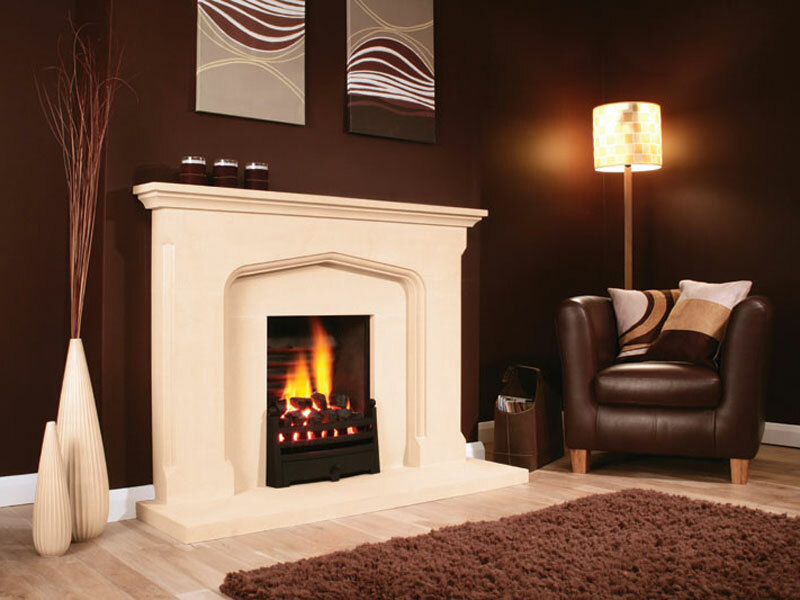 Probably the most common fireplace in the home, the Oxford is a powerful looking structure.